Sometimes litigation is a way of life whether you want it or not. At Sugameli Law, we can explain the process to you and strive to help our clients understand the risks and benefits facing them in the process. Sometimes it will be in your best interest to fight, sometimes it will not. You need to be able to trust your attorney in these decisions because, often, they will shape your life and business. For most people, the court system is complicated and confusing. Issues like jurisdiction and venue arise before you even get started. Our legal system has also created many options for adjudicating claims and some are certainly more appropriate than others. In this day of alternative dispute resolution, we are experienced in, and often strive to utilize, processes like arbitration, facilitation or mediation either instead of or in conjunction with litigation. 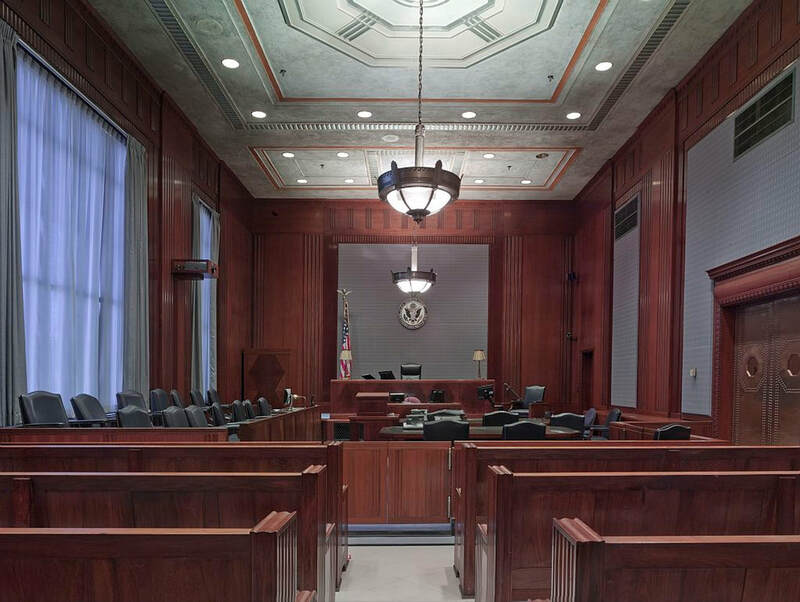 Our attorneys have experience with complex commercial, contract and real estate cases and have represented clients through the Courts of Appeals, Michigan Supreme Court and also through the federal court systems. At Sugameli Law, the attorneys have experience as representatives of parties and as arbitrators and mediators. This broad background provides the base for our recommendations and settlement negotiations. 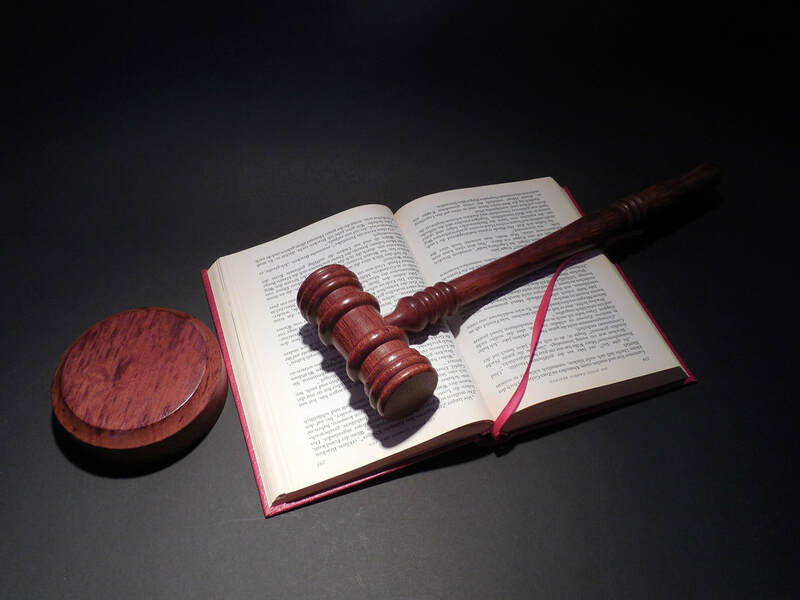 So, whether you find yourself in arbitration, in the State District Court, Circuit Court, Federal District Court, or even the Bankruptcy Court, Sugameli Law can provide timely, effective and efficient representation.